As a certified Reiki Practitioner, I love the benefits of Reiki Healing, as well as delivering it. The recipient receives an incredible sense of wellbeing and deep relaxation. For me, and for many others, Reiki is a wonderful healing tool, especially welcome within our increasingly busy live. It is wonderful to know that you will experience many positive changes. 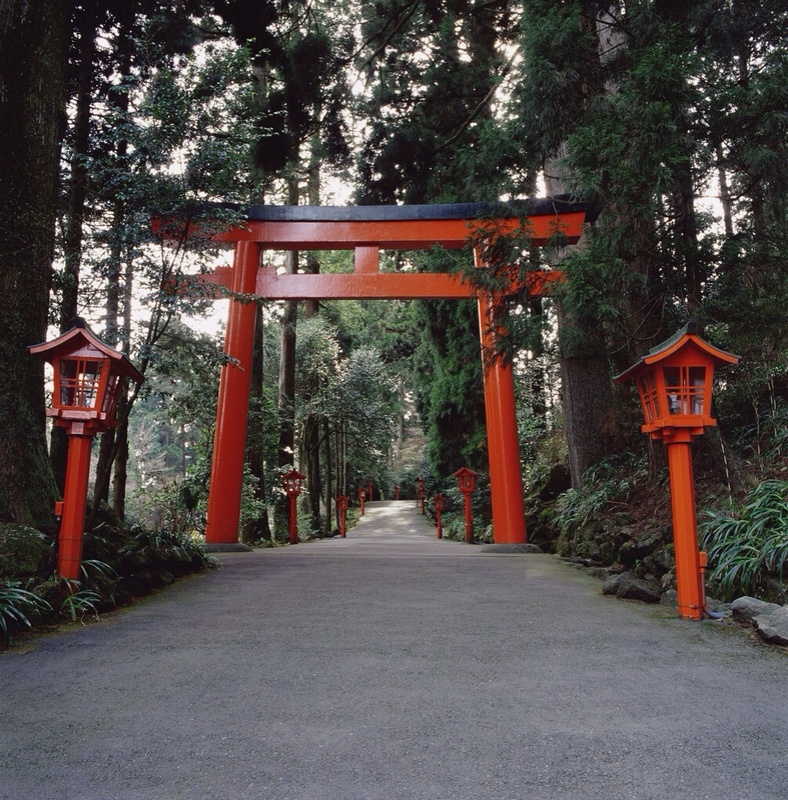 Reiki finds its origins in Japan and is a way of directing Universal Healing Energy to a client through a healer/practitioner. It has mutual, positive benefits for the client as well as the healer. It also promotes relaxation, wellbeing and reduced stress, as well as healing on many levels (emotional and physical) in recipients. I have also received much positive and startling feedback from recipients of my Reiki healing sessions. I can safely say it is possible for you to also experience positive changes and shifts in your life, from a dose of Reiki healing! 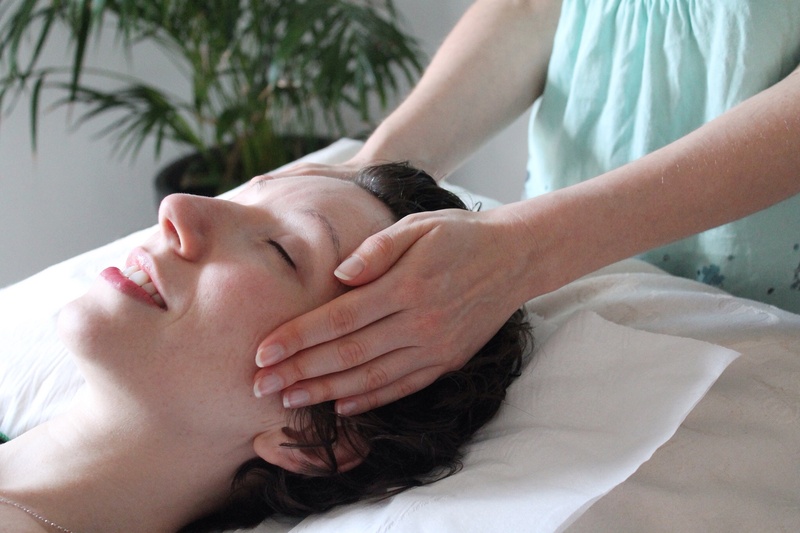 Why not combine Reiki Treatment with Holistic Coaching? A 30 minute Reiki Treatment, to provide healing or release any emotional blockages, will be followed by a 1 hour coaching session, to empower and move you forward. 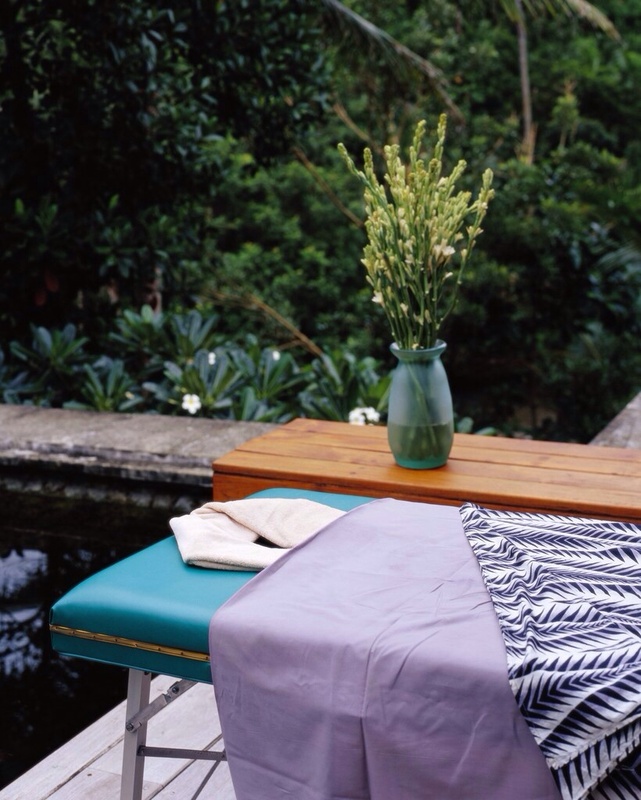 For an increase in wellbeing, relaxation and reduced stress, see how we can assist you. 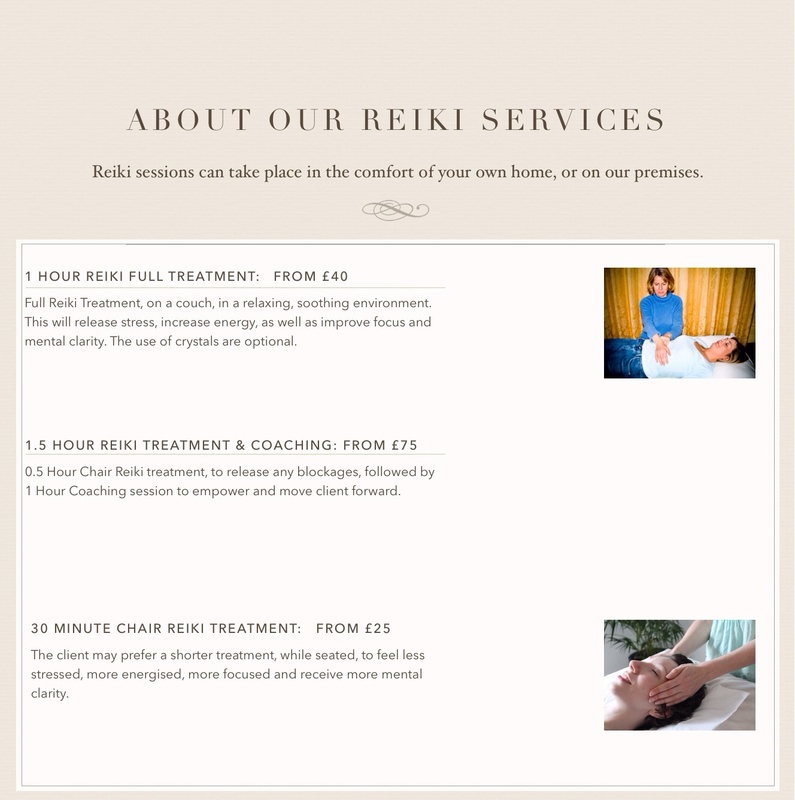 Reiki sessions can take place in the comfort of your own home. YouAreYOU founder Patricia Foster McKenley is a Certified Reiki Healer, Qualified Life Coach and Holistic Health and Wellbeing Advisor. A passionate Vegan, she is a Certified Trainer, Facilitator, IT Specialist and Experienced Educator. She is also an Award-winning Poet and Performer. Patricia has a uniquely intuitive gift and empathic approach towards empowering and healing people through coaching, Reiki, poetry, creativity & multimedia and healthy eating plans & nutrition. Her goal is to guide people to ‘Celebrate Power Within’ themselves and realise their ultimate potential.